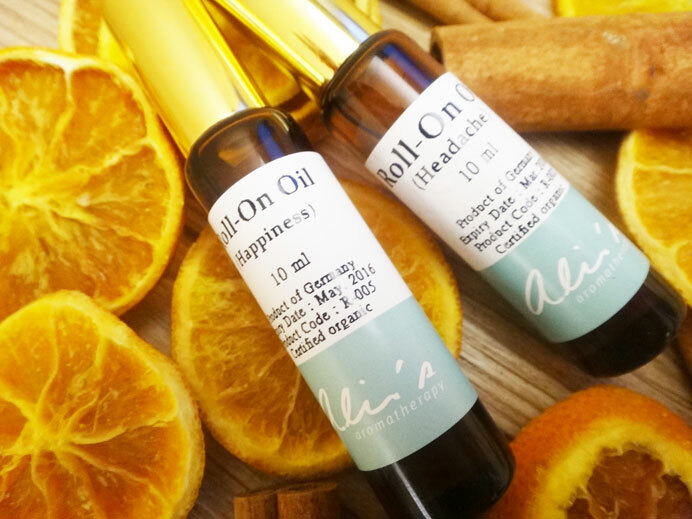 The founder of Ali’sAromatherapy, Miss Alice Ho, is a registered MIFA Aromatherapist. She is anexpert in Aromatherapy and DIY Skincare for many years. She teachesAromatherapy in Pregnancy Practice in Queen Elizabeth Hospital. She has beenworking with different international and well-known organizations, includingHong Kong Trade Development Council, JP Morgan, Watson Group, New World Group,Bank of China, HSBC and Wing On Travel etc. She also invited to bethe guest speakers to introduce the aromatherapy of skincare brand events. 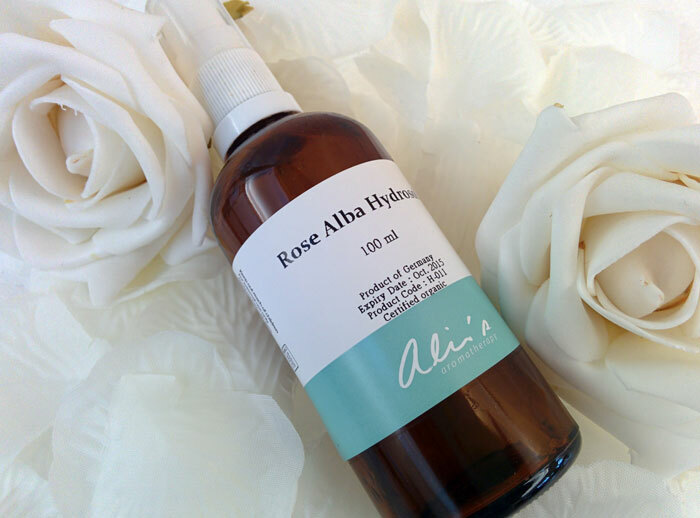 Alice is passionate inher skincare brand products, Ali’s Aromatherapy which provided natural remediesto look after our everyday physical and holistic needs, plus tap into thefondness for aromatherapy. All the products are toxic free, do not have anypreservatives, freshly made from time to time. To maintain the high quality ofthe products, the natural ingredients are imported all over the world. 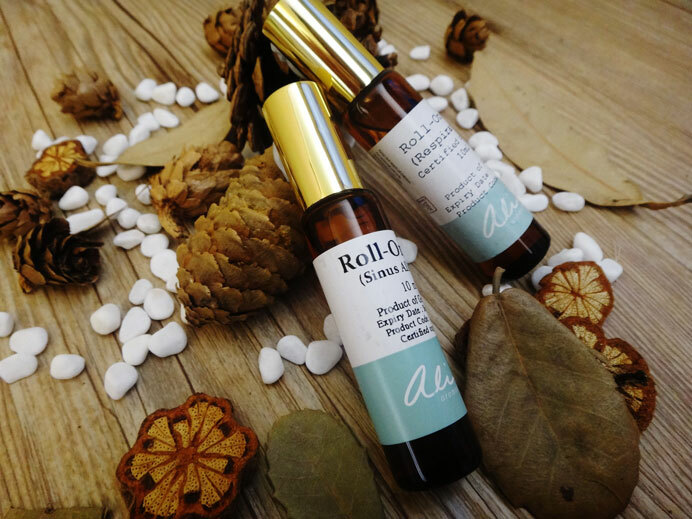 Ali's Aromatherapy and EKCLUB have the same mission, constantly striving to provide the best productsand services to our prestigious customers. Ali’s Aromatherapy has graciouslysponsored a custom-designed aroma diffuser gift set for EK Club’s prestigiouscustomers, as a token of appreciation for our customers’ ongoing support.